While there is considerable buzz around the idea of microservices, there are surprisingly few dedicated software packages or services that enterprises can readily adopt to migrate to the new architecture. 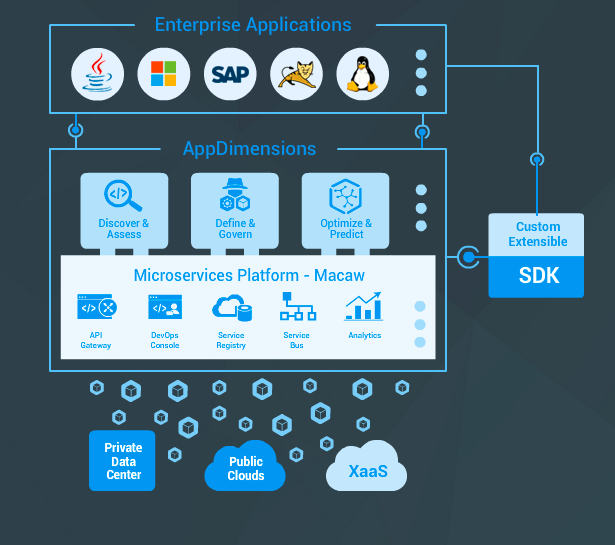 Pleasanton, California start-up Macaw Software aims to rectify this problem, launching a platform, called Macaw, specifically for developing, deploying, and governing enterprise-grade microservices. “In our opinion, there are few microservice platforms. We built Macaw from the ground up by keeping microservices in mind,” said Tejo Prayaga, who does product management and marketing for Macaw. In a microservice architecture, applications are decomposed into individual services, which can be encapsulated within containers. This approach allows end-users and software vendors to more rapidly update and deploy their applications, especially if used in conjunction with a continuous integration and delivery system to automate the workflow, as much as possible, for application development and deployment. Macaw provides a package to set up a microservice architecture, one that could span not only the user’s own servers but that of cloud providers as well. 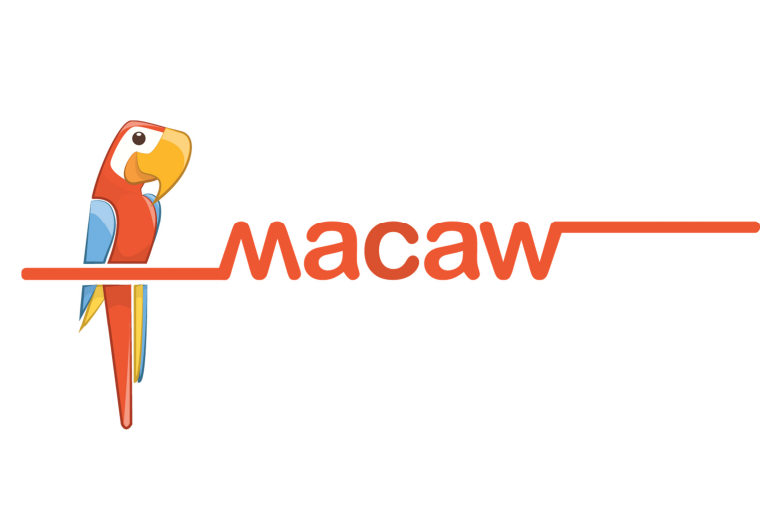 Macaw provides an API gateway, a user console, service registry, service bus and monitoring tools. Users can add in preconfigured run-times, as well as other pre-packaged open source applications that can be deployed as services, such as databases, messaging and load-balancing. The platform is also, in Macaw’s parlance, prescriptive. The platform offers foundational code and a set of blueprint for enterprise-grade software deployment patterns, along with scalability and security controls built in, potentially allowing businesses to “focus on the business-oriented services they need to write,” Prayaga said. Macaw is a wholly-owned subsidiary of CloudFabrix, which initially came to market earlier this year with AppDimensions, a platform for applying security and corporate governance to application management. AppDimensions was actually built on Macaw. When the company was making the rounds to potential customers, many asked about the underlying microservice platform. Although the term microservices is pretty high on the buzz cycle right now, few companies offer explicitly-defined (or marketed) microservices software platforms. Which is not to say Macaw doesn’t have competitors. There are a lot of DevOps vendors tools addressing this space, including Cloud Foundry, Docker, CoreOS, Rancher, Kubernetes, CloudBees, Mesosphere, Red Hat and others. While many of these offerings do incorporate microservice principles, they were not explicitly designed for the entire microservice lifecycle, Prayaga said. “What we provide is service-level governance, what Kubernetes provides is container-level management and orchestration,” Prayaga said. Rather, all these tools are pieces of the microservice puzzle, which can be rationalized under Macaw. Macaw has a plug-in architecture, allowing enterprises to use their container engines, orchestration engines and development tools of choice. Macaw is completely agnostic to whatever underlying technologies that customer wants to use, or already uses. The company has been testing Macaw in a private beta for several months, and on Monday it has been released for a wider beta review. Macaw sponsored this story. CoreOS, Docker and Mesosphere are sponsors of The New Stack.